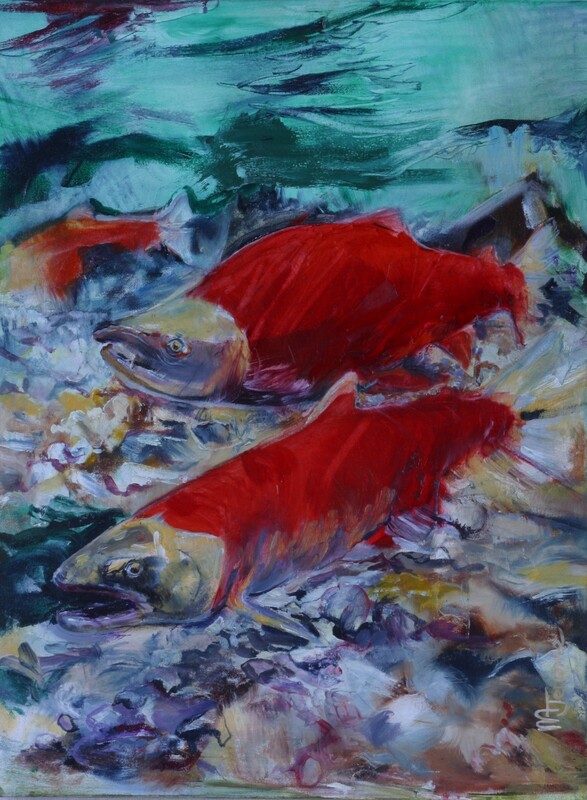 Northwest artist, Moe Jerome, has relied on the local area resources to enhance his artistic skills and knowledge over the years. 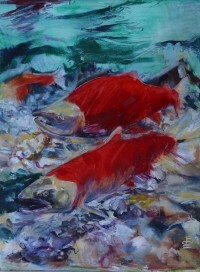 Moe has studied drawing and design at the University of Washington. He had the opportunity to study the medium of oil with Ilona Rittler at her School of Fine Arts in Bellevue, Washington. Most recently Moe has enjoyed collaborating with some of the most talented artists here in the Pacific Rim area. For more information on Moe's art please visit his on-line gallery. My Art (right) graced the cover of the Whidbey Telecom Company Directory 2005. I had front-page exposure in virtually everyone’s South Whidbey, Hat Island and Point Roberts home and office for an entire year. In 2005 I studied in Italy at the Accademia Italiana (fashion design School, Design School and Art School) which was established in 1984. For over twenty years it has been one of the leading European fashion design and Art schools for artistic, professional and Linguistic training at post-secondary and university level.